So you want to start a blog, huh? I’m sure that you’re busy dotting all your I’s and crossing all your T’s trying to soak in as much information as possible before taking the plunge. But I want to stop you. Stop what you’re doing. Stop scrolling to see what is going to be covered in this post and just read. Starting a blog is a real commitment. And it’s not something to be taken lightly. If you want to change your life and create your success online, then you need to get serious. Serious with yourself and serious with your blog intentions and goals. So before you do anything else. Before you jump to another article that tells you how to create a blog in 10 minutes. You need to ask yourself these questions. They are intended to bring clarity, focus, and strength to your currently blog plan that’s floating around in your head. And if you stick with me till the end, there is a little something special in store for you. Since you’re considering starting a blog, I’m going to make the wild guess that you’re passionate about something and you want to talk about it. There are a lot of fashion bloggers, food bloggers, lifestyle bloggers, blogger bloggers, and more out there. And it’s not enough to just want to write about food. You need to have a real passion for it. So… what are you passionate about?! And I mean really passionate about. What could you lose yourself for hours doing or even talking about. What can put a smile on your face no matter what? What can make you forget like everything else in the world exists? And maybe it’s not something that you’re that crazy in love with but something that you keep coming back to time and time again. Maybe it’s just something that you’re really good at! It’s funny, but passion is so unique to each person. And depending on your personality, the way you treat and the way you view passion may be different. 2. What value can I provide to the world related to that passion? Now that we’ve got your passion down. Or at least I think we’ve got your passion down. You need to find a way to use that passion to provide value. So let’s take a look at a hypothetical situation with my wonderful boyfriend, partner in crime, co-dog parent, and fellow home cohabitant. He loves cars. And I mean loves them. He could talk for days, months, years, just about cars. It’s ridiculous. He knows more information than I can even begin to comprehend. It blows my mind every time. But don’t tell him that, because then he’ll keep talking about them to me. But the thing is, he’s not just car smart when it comes to models and features. He’s also engine smart. So lucky for me, whenever I have a car problem, he can pop open the hood and see what’s going on. And I’m sure it’s saved me a decent amount of money over the years. So he’s really got the whole car package going on. He knows a lot from inside to out! But how could he use that to provide value to the world? Let’s say he was in the same spot as you and he wanted to start a blog. He could help someone learn how to work on cars. He could teach the basics of understanding how a car to save people from getting ripped off by their local mechanic. He could provide humor for other car lovers. He could create reviews for people that are looking to buy a car but want a real opinion first. There are a lot of options out there. And they all solve a different problem. From brightening someone’s crappy day with a laugh or seriously saving them money by telling their mechanic to shove it. Okay, that was harsh. But you see! No matter what your passion is, there is value that you can provide to help solve someone’s problem. 3. What will my brand look like? From your domain name to your Instagram theme, it’s important to establish your brand. This means that you have to think about your logo. You need to think about the color scheme of your blog. And you need to think about the voice that you will portray across all platforms. So before you even get starting with buying your domain, you need to think this through! And you wanna hear a funny story? When I started my blog, I did zero research when it came to domain names. I started coming up with a few ideas and then when I found one I liked, I just went with it! I bought the domain without doing any research. Well, a month later I decided to Google “The Content Bug”. And of course, “bug” online is a bad thing. And it’s a bad thing when it comes to health too. But since my domain said “content” in it as well, all the results were negative about online “bugs”. After that, I was so mad at myself for not doing the research first! Because my domain is now associated with all these negative things! I mean come on. How silly can I be? So before you make a silly mistake like I did, make sure that you fully map out what your brand is going to look like. All the way down to your domain name. Take the time to fully envision your blog and what you are about to create! 4. Who will even read my blog or care about what I’m doing? I didn’t include this to be mean. But sometimes a little tough love is a good thing, right? Well, this is kind of a backward way of asking who your audience is. So have you thought about it? Have you thought about who your audience is? Who’s going to read your blog? And who’s going to engage with your content? And don’t you dare say “everyone”, because that’s a load of bull. If your audience is everyone, then you’re in for some real trouble. Because you’ll reach basically no one. It’s better to have a specific audience. And it can be really specific or a little bit broader. But you need to think about their age, gender, location. You also need to think about what they care about, what personality, they have, and what their current struggles are. Because that’s how you’re really going to appeal to them with your valuable content! So take the time to outline your audience from the very beginning, okay? This is important people! 5. How do I plan on promoting my blog? If you create a blog but don’t have a plan on getting it in front of people’s faces, then you’ll have another problem on your hands. And you’ll probably quit your blog before you even got the chance to reach your fullest potential! So think about it. How do you plan on promoting your blog? Are you going to use social media? If so, what platforms are you going to use? If I can input my 2 cents, you need to be on Pinterest and Instagram fo so! Are you going to create an email list? Are you going to join a blogging group online? Have you considered Facebook groups? Pinterest group boards? Are you gonna dabble in ads? Or just keep it organic with some killer SEO work? These are all questions that you need to consider! So start considering them, hun! 6. What am I looking to find by starting a blog? When I started my blog, I was looking for myself. No seriously. I’m not kidding here. So I hope you’re not laughing on the other side of the screen. When I started my blog, I had no idea who I was and I hated my life. I mean HATED it! Everything in my life was filled with such negativity and I knew that something had to change. So I decided to create a blog to “fix” my career that I wasn’t enjoying at the time. And along the way, I found a creative side of myself that I knew was deep inside of me but was too afraid to come out over the last few years. So when I started my blog, I was looking to find something personal. Something internal that I can’t really do justice trying to explain. What are you looking to find by starting a blog? Are you looking to make friends? Are you looking for a sense of belonging? Are you looking for an outlet to escape? Are you looking for a way to add flexibility to your life by making money online? Whatever it is, you don’t need to tell anyone. You just need to know your why. So search deep inside and find that why! It’s there… I promise. 7. What would “success” look like to me in the blogging world? When you start your own business (and by starting a blog, you are starting your own business whether you think about it like that or not) it’s easy to get caught up in the rat race. It’s like once you start working out and eating healthier. Once you notice the results, you want to do it more and more to get even better results. Well, the same thing happens with your blog. Once you find out how to generate more traffic and ultimately more money, you’ll be easily swept up by the rat race chasing something that you originally didn’t plan to chase. So where you are right now, I want you to ask yourself what success would look like to you with your blog. Do you want to impact as many people as possible? Do you want to make a million dollars? Are you looking to give back in ways that you can’t right now? Are you looking to find peace of mind and freedom? And once you have it, write it down. And make sure that you keep coming back to this. When I started a blog, I wanted to allow for some freedom and flexibility in my life. 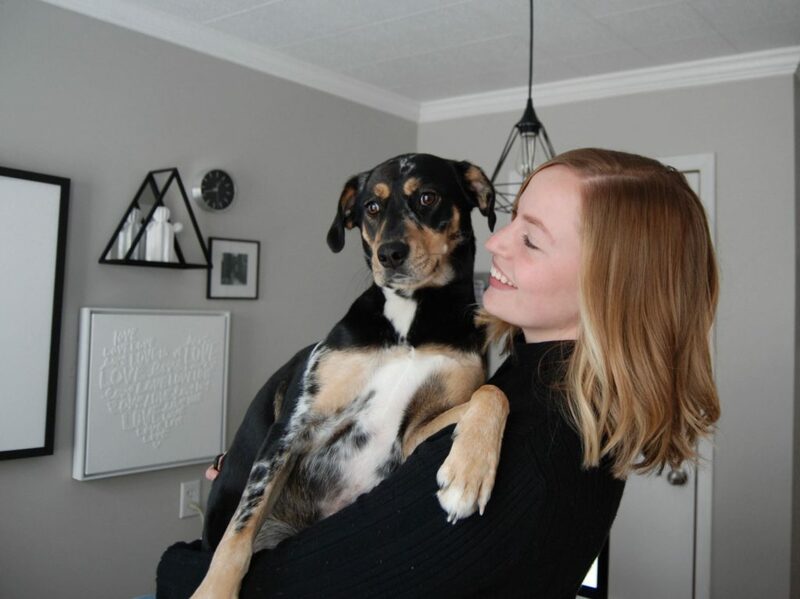 I wanted to be able to do an hour of yoga a day and walk my dog whenever I want. But as soon as I got to the point where this was an option, I didn’t do it. I thought that I had to hustle harder than I ever had before to continue my growth. And that lasted a month until I realized that I reached the current level of success that I was looking for. Once I was able to make myself truly happy and comfortable doing what I was doing at that moment, then I would allow myself to strive for growth. But I think it’s important to allow yourself to stop, breath, and reflect. You can’t expect to reach that next level growth you are looking for until you conquer your life at this exact moment. 8. What resources do I have currently and what would I need access to to start a blog? After you start a blog, you might realize that you’re in over your head. Because as a blogger, you are required to wear many hats. 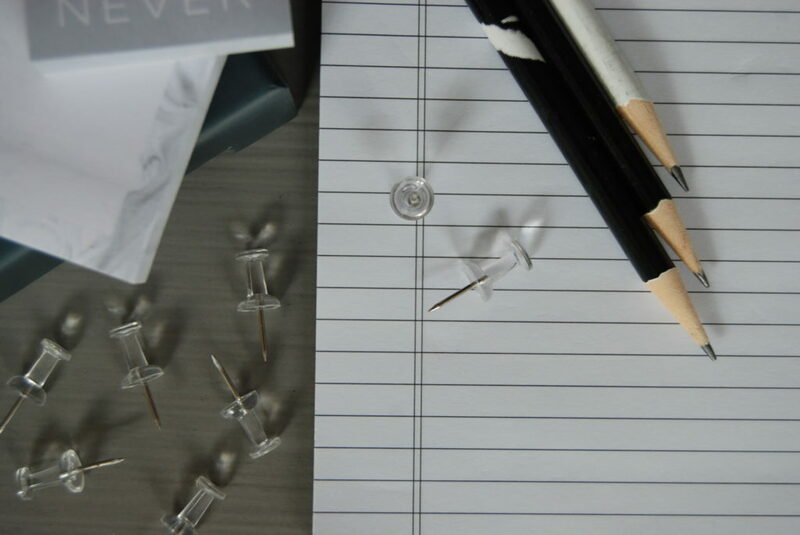 You’re not just writing a blog post whenever you want to. You’re actually busy taking photos, designing a website, creating promotional images, making plans for growth, communicating with your audience, and the list goes on and on. You’re basically a one-person show. And you’ve got a lot that you have to do! So it’s important to see what balls are in your quart. What’s working for you? What current resource and skills do you have that will help your blog to succeed? And then on the other side of the coin, you need to think about what’s working against you? What skills don’t you have? What will you need to learn? And what resources are currently out of your reach? If there are things that you think you may have to buy to step up your blogging game, that’s important to know! You may not be able to buy them right now, but you can save up for them in the future. Now I do want to drop a little motivational knowledge on ya: You DO NOT have to have the best equipment and access to the best resources to simply get started. When I started, it was a mess and a half. I was juggling my work between an old and an iPad. Currently, when I shoot my YouTube videos, my office looks like my living room threw up on it because I use all the cushions, pillows, and blankets to reduce the echo when recording. Sometimes, you just have to do what you gotta do. And remember that everyone starts from somewhere. The successful people that you’re looking at now, were all in the same spot as you. 9. Am I ready to make this time commitment? Be honest. 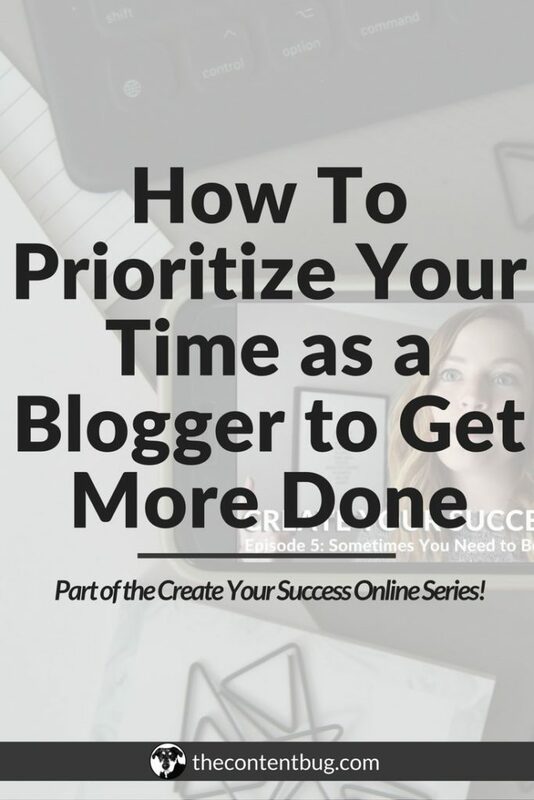 Do you have enough time in your day to commit to creating a successful blog? Because if you are going to push it off and place it on the back burner, then you’re really going to struggle to grow. So before starting a blog, you need to make a time commitment to your blog. Create a list of vows. Act like you are marrying your blog. I don’t care what you have to do. Just make a commitment! And if that means that you’ll work at least 1 hour a day on your blog, that’s good enough! You just need to make sure that it is a priority in your life. And if you have a couple hours a night that you can work on it, then make sure that you get that time in! When you start a blog, you need to be ready to make some sacrifices to chase after your dreams. You may have to miss a night out with your friends. You may have to say no to a weekend away. Maybe it means that you won’t be making your 9 pm bedtime anymore. Or maybe that means that you no longer get to sleep in and you wake up at 5 am to get an hour of blog work in. It’s going to be tough. So I don’t want to baby you and act like blogging is all fun and dandy. It’s tough work. And you need to be ready for it! 10. Do I have enough money saved for the monetary commitment of owning a blog? Finally, question 10. Probably the one that you’ve been avoiding asking yourself. Are you ready to make the monetary commitment that comes with owning a blog? A lot of people overlook the money aspect. They think that they can get a free domain and just get started. But if you want to take blogging seriously, and if you want other people to take your blog seriously, then you need to put in the money. That means buying a custom domain. Buying a hosting service. And investing in other areas of your blog that you need to invest in… such as a photographer! 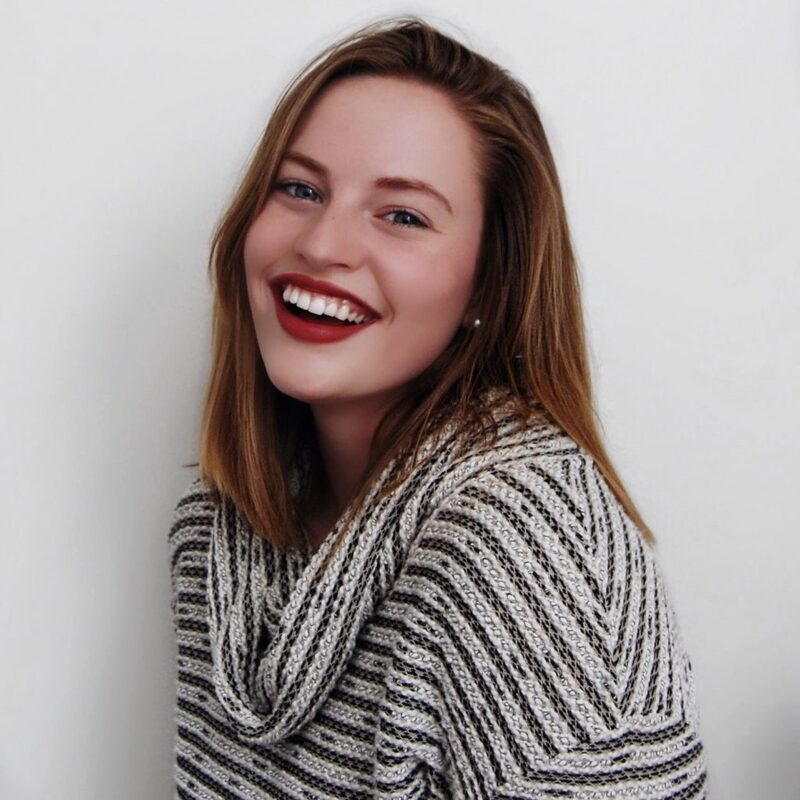 In my first year blogging, I spent over $1,000 on my blog! Oh yeah. I’m not kidding. 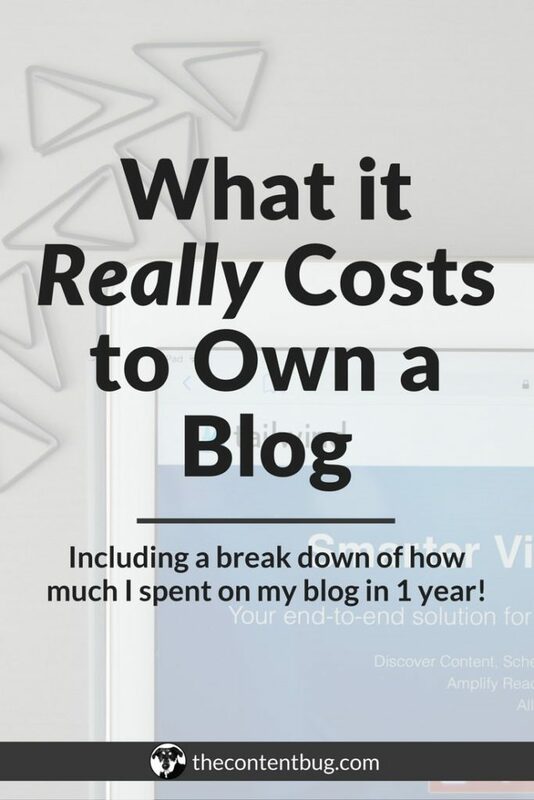 Blogging can be expensive! But I’ve gotta say, the more money you put in, the more money you’ll get out. So if you have a good chunk of change saved that you’re willing to throw at your blog every now and then, you’ll be good to go! Try to have at least $400 on reserve for your blog. Because simply starting it will cost you around $150. 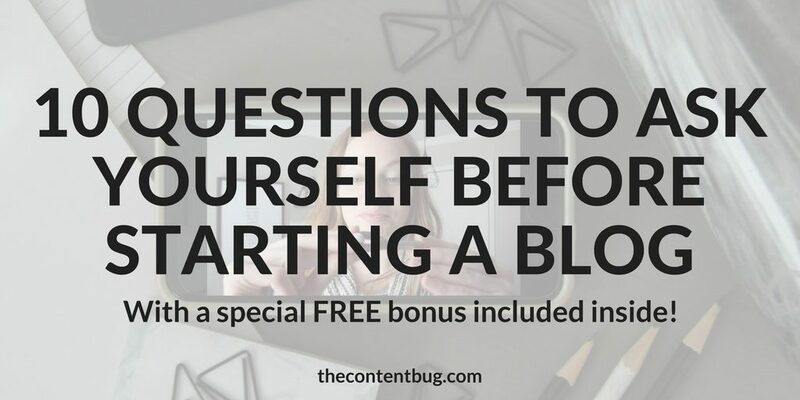 So are you ready to Start Bloggin’? 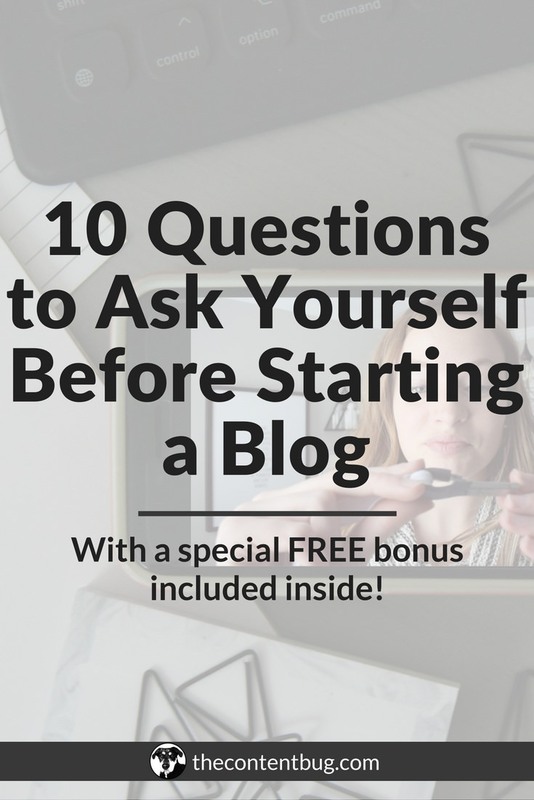 After asking yourself those 10 questions, you may be a little intimidated. And you’re probably wondering if starting a blog is right for you. Do you want to change your life? Are you tired of going to a day job that doesn’t align with your passion? Are you daring, driven, and willing to bet on yourself because you know that you’re worth it? Because you are worth it! And you know what? Despite all the questions above, you need to listen to your heart and do what’s good for your soul. So if blogging is in your blood and you’re ready to dive all in, then I want to personally invite you to join Start Bloggin’. 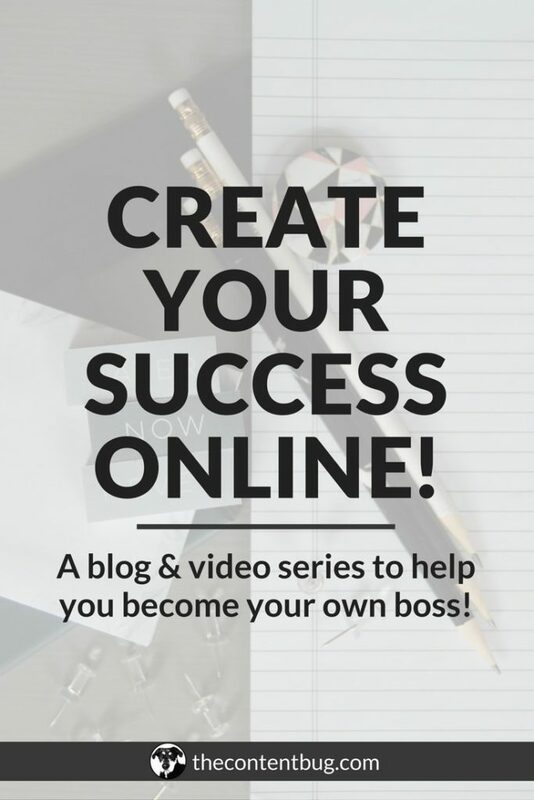 This is an online course that I created to help more drive people create successful blogs from the start! After 11 videos, you’ll be ready to launch your blog and have all the resources you need on your side to really start your blog with a bang! When I started my blog, I made a ton of mistakes. Seriously, I made a lot of them! So I wish that I had a free course like this to get started. And the best part is that since it’s free, you don’t need to worry about any commitment. If you decide that after the course that blogging isn’t right for you, then there is no harm done! But if you are ready to stop holding yourself back and chase after your dreams, then you need to Start Bloggin’ today!